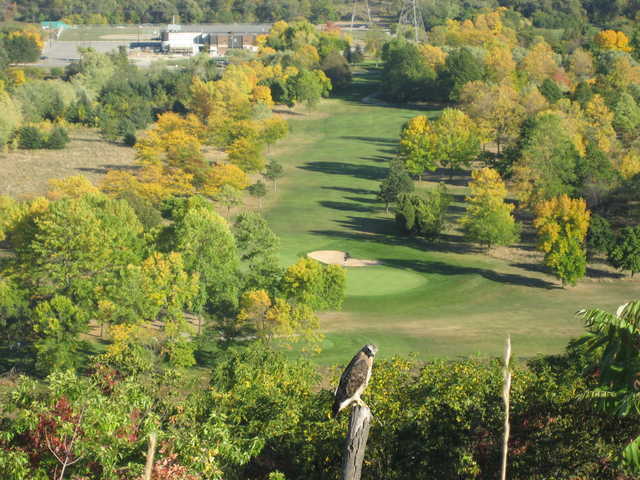 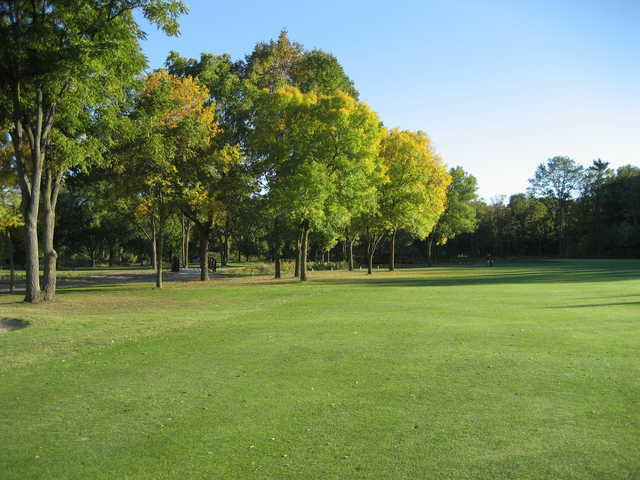 Located in the heart of the picturesque Red Hill Valley and at the foot of the Niagara Escarpment, King’s Forest is considered one of the premier golfing facilities in the province. 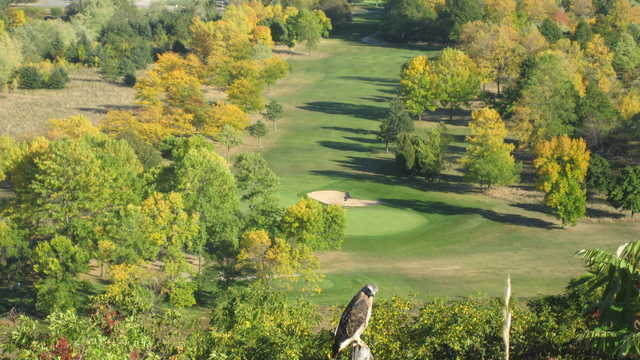 Built in 1973, King's Forest has been recognized by Ontario Golf Magazine as a "Hidden Gem" and one of the top public golf courses in Ontario. 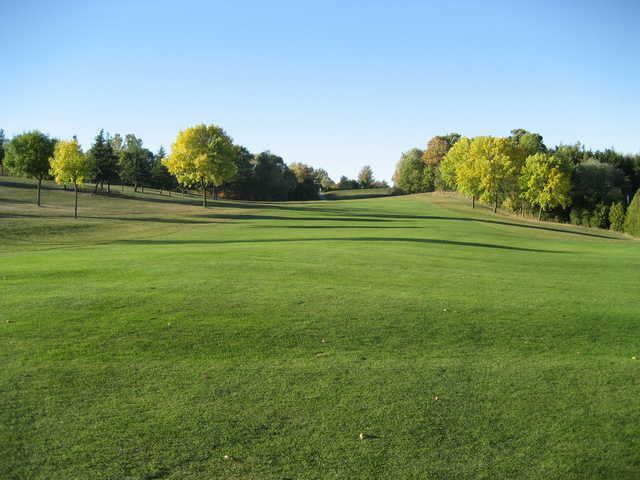 Recently hosted tournaments include: The 2005 Ontario Men's Amateur Championship Qualifier, the 2002 Canadian Junior Golf Association Ontario Finals, and the 2001 Ontario Men's Amateur Championship.